Welcome to New Paradigm Psychotherapy! You know who you are in your dreams. Do you know that whatever you DREAM, you DESERVE? D0 you know you are a MAGICIAN? Your magic as a “reality” creator has been well-documented by quantum physicists for over a century. Check the research. Then, learn to USE your magic and find out for yourSELF! Hi! Great BIG WELCOME to you! 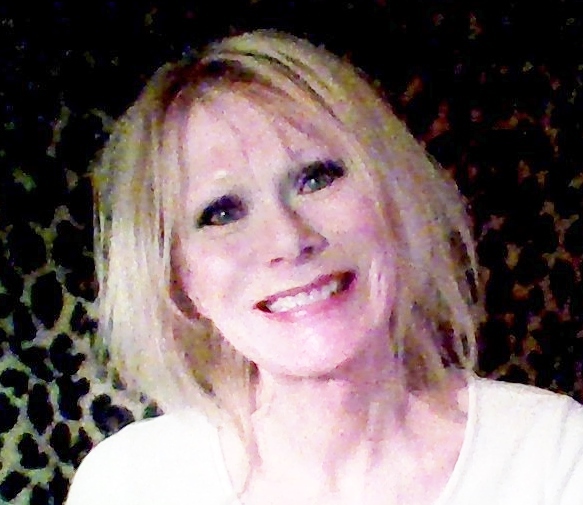 I’m Judith Dagley Flaherty, intuitive, clairgnostic, shamanic practitioner, energy alchemist, and licensed psychotherapist in private practice since 1994. #1) I practice very new, cutting-edge psychotherapy. No matter what you have been told or how big a mess your life seems to be… I KNOW there is nothing “wrong” with you. #2) I also know that may seem very hard to believe. .. and, I know WHY. #3) It was not by chance that YOU “just happened” to find me at this particular moment of your life. Perhaps we will go into that together one day in a private session. Well, I am here to tell you that such methods of discounting your sovereign right to BE WHO YOU ARE originated in an old paradigm of enslavement that is finally obsolete (even though many don’t know it yet). Couples Therapy, and/or Group Therapy. Guidance in tapping into your own intuitive guidance. in short, whatever YOU need. a “specialty” for those who need a truly UNcommon one. For the intuitive, the psychic, the exquisitely sensitive, the highly creative– for all who are UNcommonly gifted and so UNcommonly handicapped in a world that cannot recognize the value of their highly UNcommon gifts– YES, you have finally found a therapist who personally knows what you’ve been up against, because I HAVE, TOO. is to experience it in yourSELF. ** To schedule a sesson, ask questions, or arrange a sliding scale, please click “Contact Judith” at the top of the website. ** To receive blog entries directly by email, press the “Follow” tab in the right sidebar. ** For tips and inspiration in an ongoing community dialogue of support, join my Facebook page (also in the right sidebar). Wow I truly appreciate that you taking up the subject of judithdagleyflaherty,mft. It’s great to read something similar to this via the web finally. Reminds all of us of turnaround that i was reading about most recently for some reason. In any case, have a great day whilst keeping on posting! Hi Judith, long time since we spoke! Please email me asap re a mutual friend. I’m excited by your work! Judith, this is such a beautiful expression of your experience, it resonates with total harmony. Thank you for being you. time” to resonate it back to me. You are a very good friend, indeed! site style is great, the articles is really great : D.
WANT A PRIVATE SESSION? Think you can't afford it? Oh yes you can! Just ask me and I'll tell you HOW.